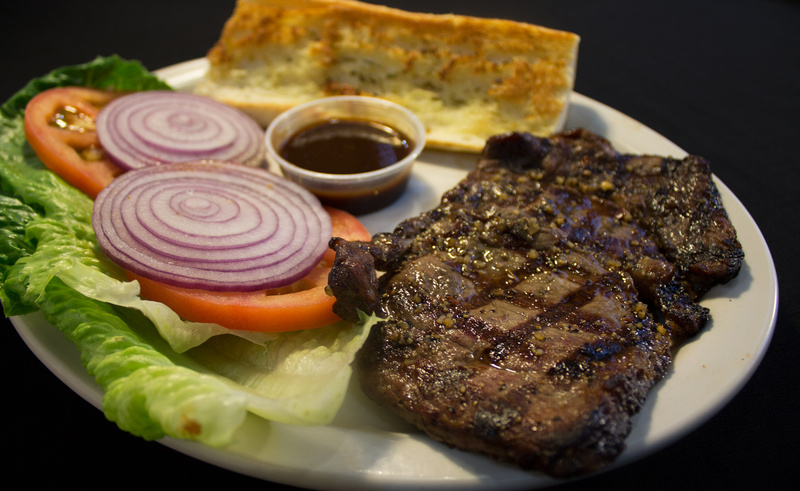 TRY OUR DELICIOUS N JUICY RIBEYE STEAK! Party anyone? 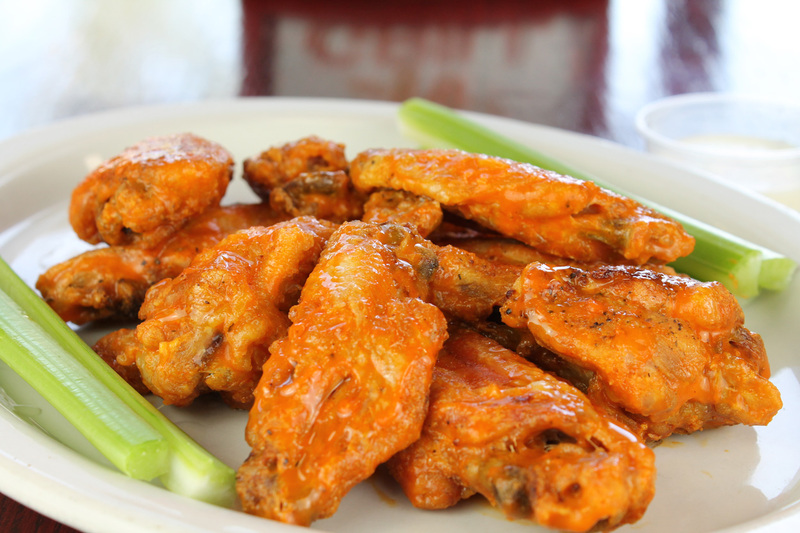 Order our Buffalo Wings Party Pan! OMG! 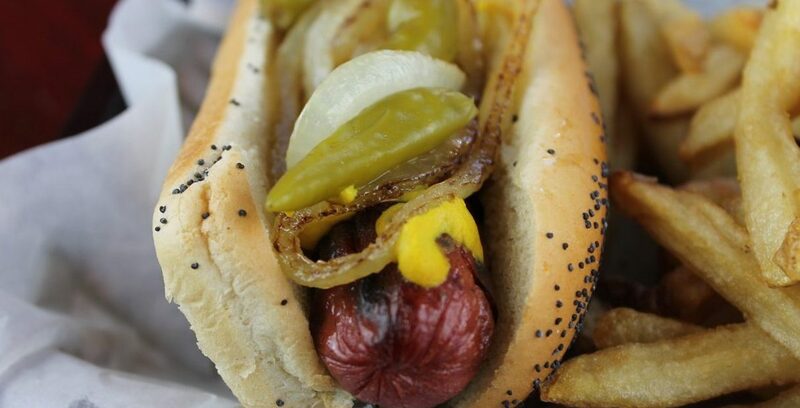 $2 Hotdogs On TuEsDays AlL Day Long!!! One offer per customer. Limited time offer. May not be combined with any other offer. 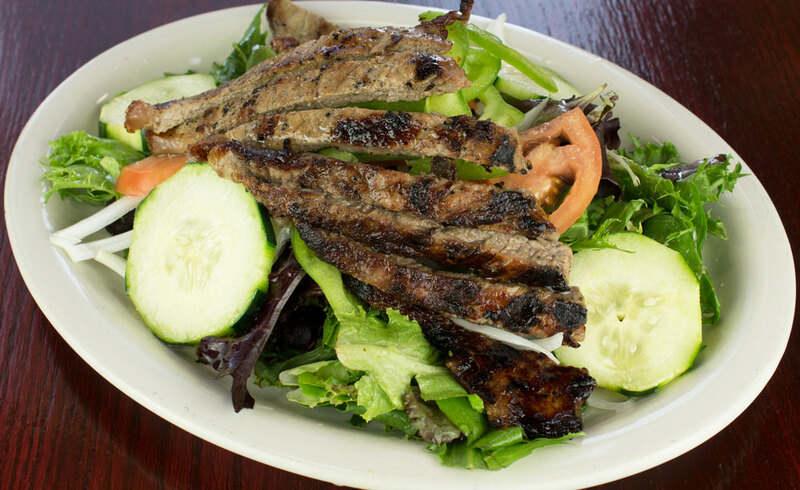 Dine-in or Carry-out only. 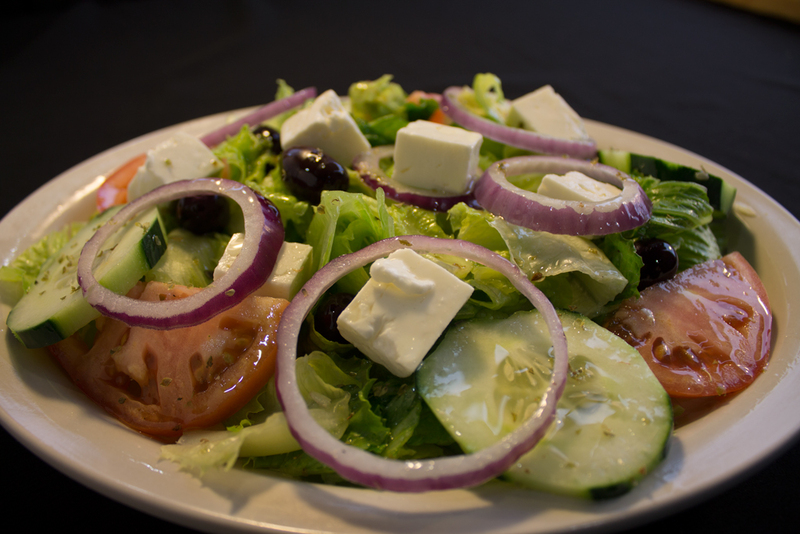 Our freshly made to order Garden Salad! 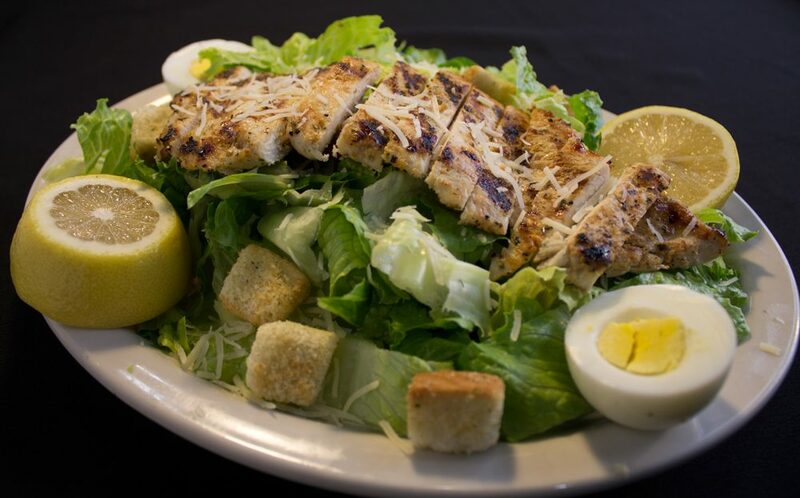 Add your choice of protein, chicken or steak, to any of our salads! 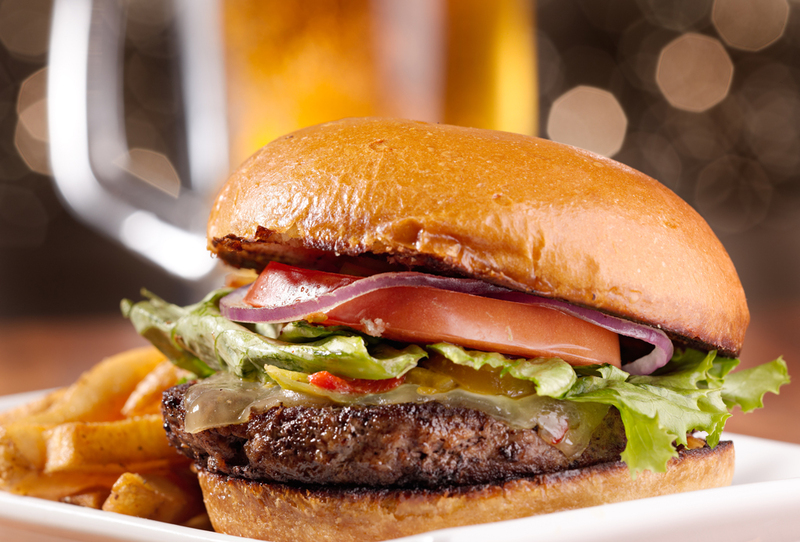 From veggies burgers and wraps to one of the best burgers in the nation, we have it all. 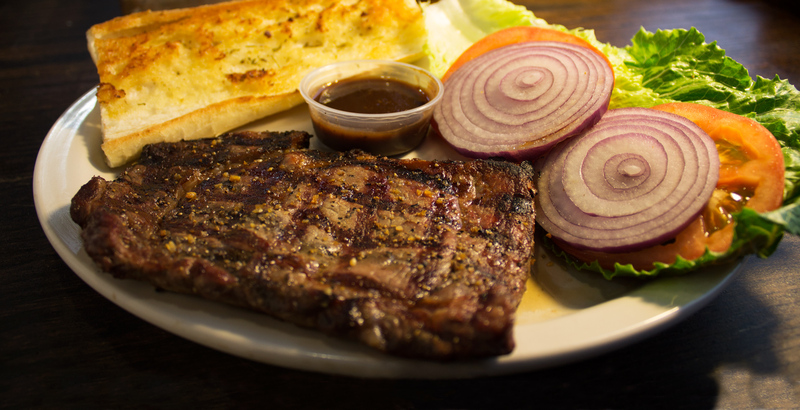 This is not a fast food restaurant, but a quick meal restaurant where you can find house made meals made from scratch with fresh ingredients and steakhouse quality without the steakhouse price tag! 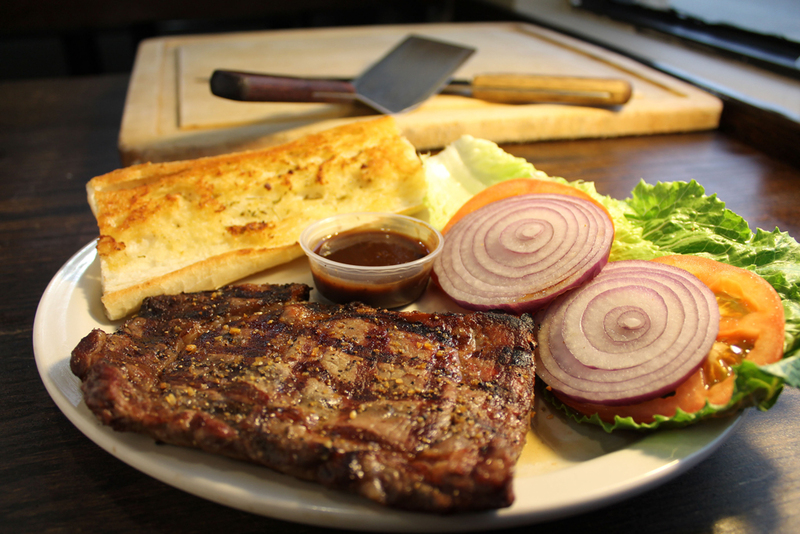 Welcome to Blaze N Grill! 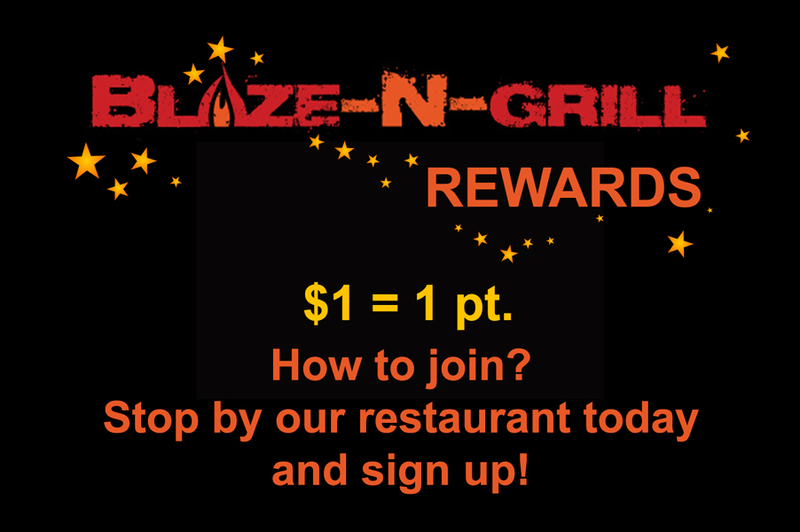 Hundreds of guests visit Blaze N Grill every day. 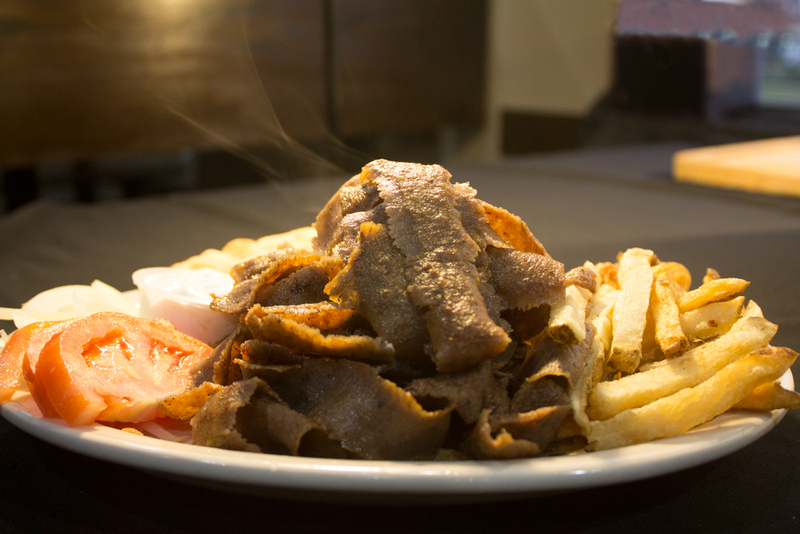 And the reason why they come in, is because we are recognized for serving high-quality, freshly made and delicious meals at an affordable price in a cozy environment. Come N try us! 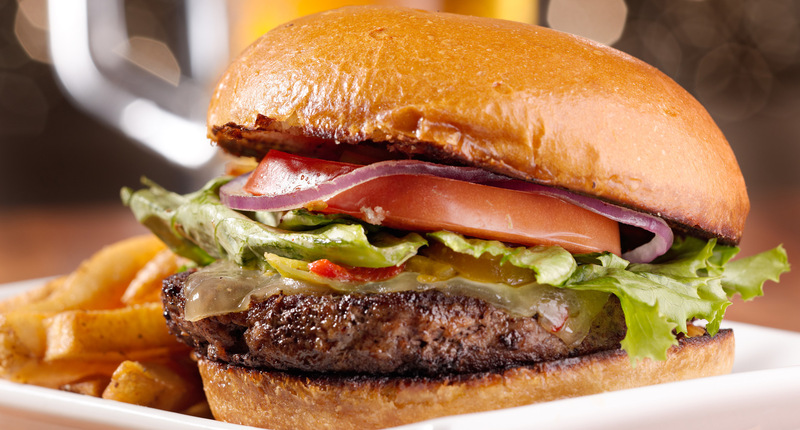 Blaze N Grill brings to Chicago one of the best classic burgers in the nation, our Char-Burger! It is not because we say it, but our clients are our witnesses. 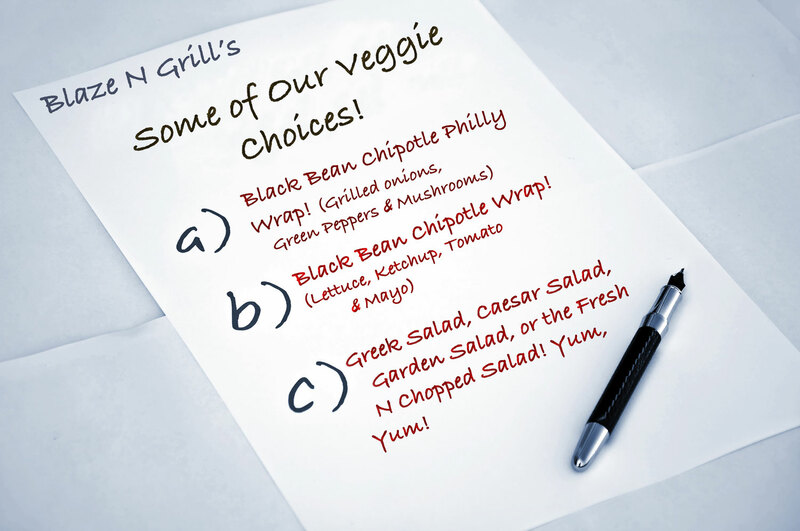 Come visit us and try them yourself!